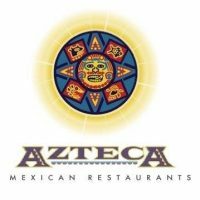 Azteca features a wide selection of authentic Mexican fare including a variety of Mexican salads, soups, burritos, enchiladas, fajitas, and a “Little Amigo™ ” menu, specifically designed for children, all served in a warm Hacienda-style atmosphere. 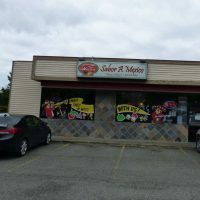 Mexican and American Food as well as alcoholic and non-alcoholic beverages. Kids menu available.